Harborside Suites offer luxury condo style rooms overlooking the Tampa Bay. Let us show you hospitality at its finest. 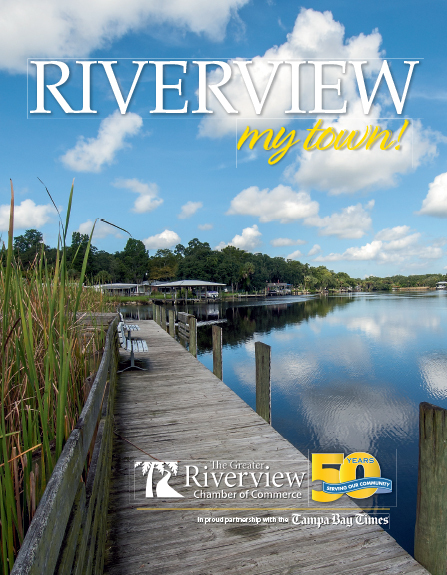 Call 813-922-6000 Ext:0 and mention the Riverview Chamber to get special rate.